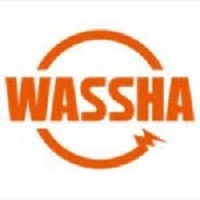 WASSHA INC previous Digital Grid Inc is an international company from Japan dealing with solar energy business. The main office is in Dar es Salaam and operates in thirteen other regions of Tanzania and continuing to expand in rest regions of Tanzania. 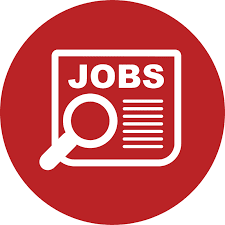 The company is looking for Marketing Officers who will expose their experience, knowledge and skills to contribute in company success and development. The company is an equal employer. 3. Application letter, Current CV, academic and birth certificates. CV should indicate relevant experience based on previous tasks and skills that you are bringing into the organization.